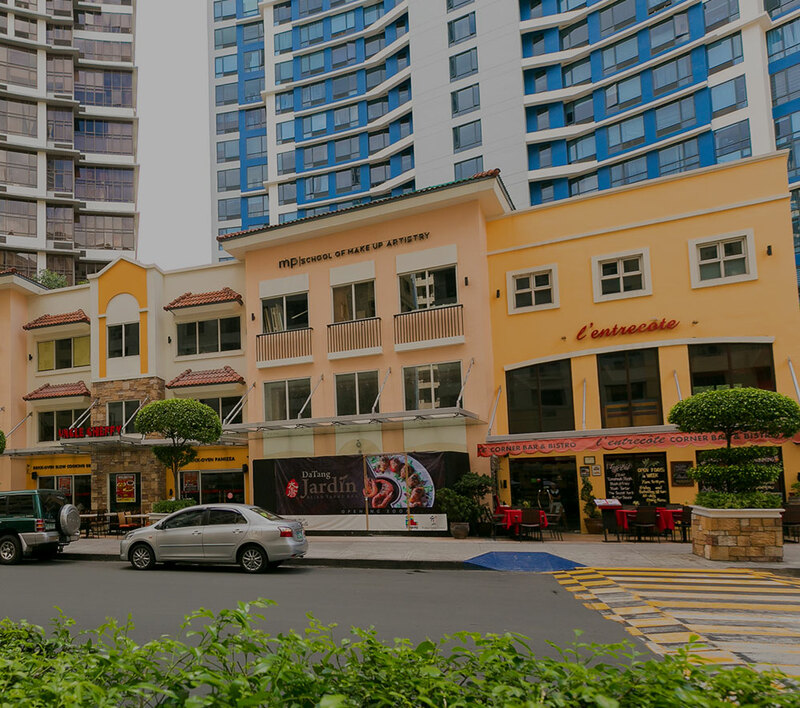 The bustling and ever-dynamic Fort Bonifacio is set to get even more exciting with the arrival of a new premiere lifestyle destination – Uptown Mall. The flagship mall of Megaworld Lifestyle Malls, Uptown Mall is now officially open and already boasting a fabulous array of establishments that is sure to excite mall aficionados, the curious and the epicures. First-rate dining experience complete with a spectacular view of the Metro’s skyline and the mall’s mammoth Las Vegas-style water feature awaits foodies and diners at Uptown Mall with an impressive lineup of international restaurants on hand to satisfy those hungry for world-class cuisine. Heading the list of must-try restaurants is the Singapore-based Peperoni Pizzeria, which has set its sights on fulfilling the Filipino’s endless desire for anything Italian with its mouthwatering selection of wood-fired pizzas and a diverse menu of Italian classics. Another international restaurant that can easily satisfy every discerning palate is Morganfield’s. Inspired by the American Midwest and its cuisine, Morganfield’s main attraction is the Midwestern-style stickybones, seasoned in mouthwatering sauces and cooked to juicy and tender perfection. Also ready to delight diners is Italianni’s, which serves a delicious array of authentic Italian dishes and other fusions, and Fely J’s Kitchen, which serves a great selection of Filipino dishes and Asian specialties. Dining at Uptown Mall will be more mouthwatering in the next coming months with more international restaurants and never-seen-before concepts coming over to delight foodies and casual diners. Uptown Mall also takes shopping to a whole new level with an impressive roster of luxury brands coming over and top retail brands all set to line up its hallways. Topping the list of must-visit stores are Base London, UK’s number one men’s shoes retailer, and BucketFeet, a Chicago-based store selling artist-designed sneakers and shoes. Also ready to serve shoppers are Beyond the Box, Complex Lifestyle Store, Sperry, Speedo, Adidas, Orange Juice, Chicco, Hush Puppies, Chris Sports and Urbanize. Uptown Mall is also fast becoming a center of convenience. Now open at the lower ground floor are Rustan’s Supermarket, Robinsons Appliances, National Bookstore, Bruno’s Barbers and Union Bank. Those looking for a quick bite and their favorite comfort food can stop by McDonald’s and KFC also at the same level. For the movie buffs, Uptown Mall also houses some of the most luxurious cinemas in the metro. Uptown Cinemas boasts 5 luxurious world class theatres with the latest in screen and sound technology that will give movie goers a different kind of movie experience. Uptown Cinemas also houses a VIP Cinema with luxurious leather recliners, complete with a butler service and access to unlimited popcorn and drinks. More exciting offerings are coming to Uptown Place including more international shopping and dining brands and concepts, a food hall featuring 11 distinctly new food concepts and offering international cuisines, a sky garden overlooking Uptown Bonifacio skyline, a lifestyle tower and a chapel. Uptown Mall is located at 36th St. cor. 9th Ave. Uptown Bonifacio in Fort Bonifacio. For more information please contact the Megaworld Lifestyle Malls Concierge at 709-9888, 709-0888, 0917-8380111 or visit www.megaworldlifestylemalls.com.